Criminal Defense Attorney Thomas Kokonowski Possession of a Fake ID in Massachusetts | Law Offices of Thomas Kokonowski, Esq. 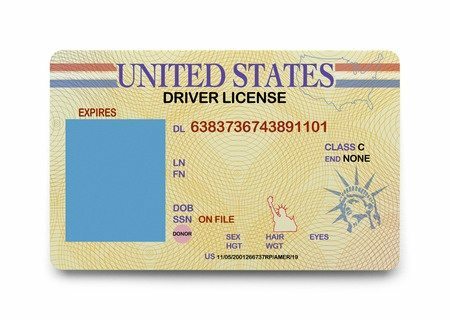 Possession of a Fake ID in Massachusetts | Law Offices of Thomas Kokonowski, Esq. Posted on : August 27, 2017, By: Tom Kokonowski, Esq. In Massachusetts, being caught using false identification — whether it is manufactured or stolen — can cause you to incur serious penalties. Although this crime is considered a misdemeanor, this doesn’t mean it shouldn’t be taken seriously. If you’ve been arrested and accused of possessing a fake ID, it’s important that you secure solid legal representation to help you fight the charges against you. Here’s what you should know and who to call. Massachusetts has less stringent penalties for the possession of a fake ID than other states. However, if you are convicted of the crime, you’ll still face punishment that could negatively affect your life now and in the future. If you are found guilty, you stand to incur a fine of up to $200 and incarceration in a county jail for up to three months. You could also have your actual license suspended. Arguing that you had no knowledge that your ID was false. Maintaining actual innocence and providing proof that you had no knowledge that the ID was false could be a solid strategy. Arguing that you had no intent to use the ID for illegal purposes. In some cases, it may be prudent to argue that you didn’t intend to use the ID for something illegal. For example, you may have been carrying a friend’s ID for them because they didn’t have a purse or pockets. Also, you could explain you carried it to consolidate your items together in one bag. Arguing that you weren’t in possession of the ID. If the false ID had your photo on it, but you weren’t in possession of it at the time, you may be able to deconstruct the prosecution’s case against you by suggesting that you never possessed the ID. If you’ve been charged with the possession of a fake ID in Massachusetts, don’t wait to get legal help. Contact our office today to speak with an experienced attorney who can advocate for your rights under the law. Call now at 413-585-9200 or 413-549-0022.